RV Parks in Pennsylvania Campgrounds and RV Resorts. 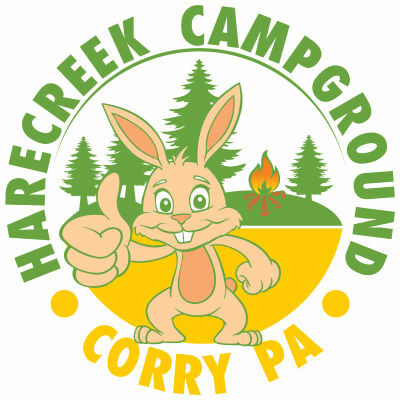 Online directory of Pennsylvania RV Parks and Campgrounds for camping in Pennsylvania. 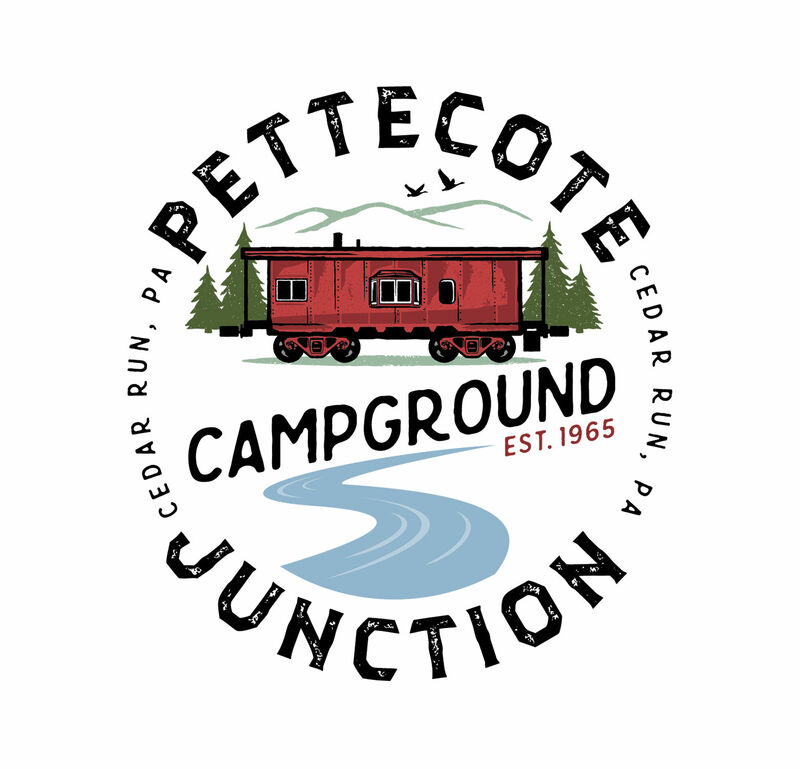 RV Resort reservations and information on where to camp in Pennsylvania. Search Pennsylvania RV Parks and camping resorts by Name or City. Go RV Park is America's #1 website directory for RV park information. Easily find the top Pennsylvania RV Parks in Philadelphia, Pittsburgh, Allentown, Erie, Reading, Scranton & Bethlehem that offer the best of everything: sight seeing, swimming pools, trails great for hiking, and the nation's top tourist attractions. Go RV Park is a well established and reliable internet resource for finding the right RV Parks on your vacation route. From Pennsylvania to the rest of the USA, our Go RV Park website is always up to date on the hottest Pennsylvania RV parks. From the best RV Parks come the best experiences, so GoRVPark.com has assembled a list of the best RV parks in Pennsylvania. Whether you want to go fishing, boating, hunting or just grill out in the moonlight, we help more people find where the best RV Parks are. If you want the best Pennsylvania RV parks, we'll help you find the best Pennsylvania parks to visit. "Our directory of Pennsylvania RV Parks is updated daily, so you our website visitors can find the most current camping information quickly and easily."